At Span Tech we take great pride in developing life long partnerships and implementing excellent customer service. We understand that the key to success in any of our partnerships is understanding the ins-and-outs of our systems, how they work and their limitations. We strongly believe in making sure that every Distributor, OEM, Integrator, and End User that walks out of our door has the proper education and understanding of our systems to ensure the lowest cost of ownership possible. 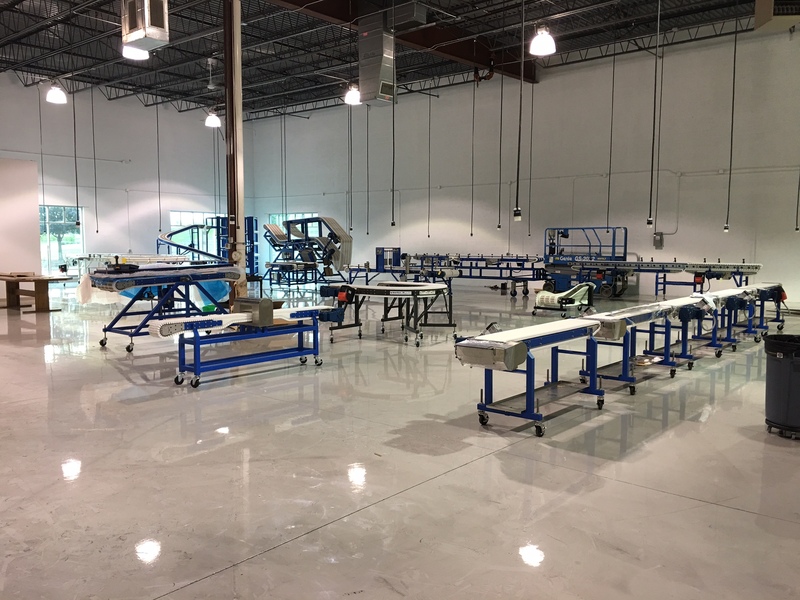 The Service Center is located in Waukesha WI, and will be devoted to service training and product testing. This will provide the opportunity to see our conveyors up close and the ability to test your products on our systems. 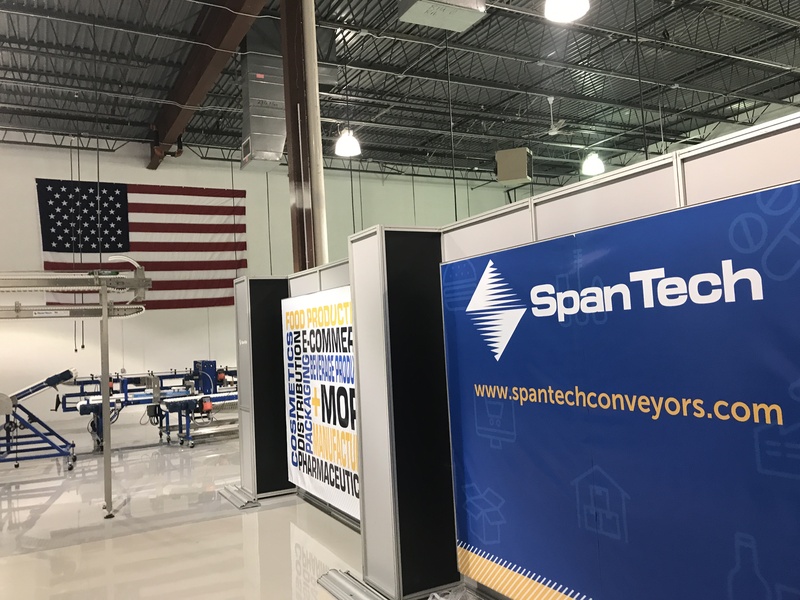 Our goal is to educate our partners and future partners on the full capabilities that our conveyors can offer and give them the knowledge of why Span Tech Conveyors should be their first option in all of their conveyance needs. Learn how to properly install and service all Span Tech equipment to ensure the lowest cost of ownership! 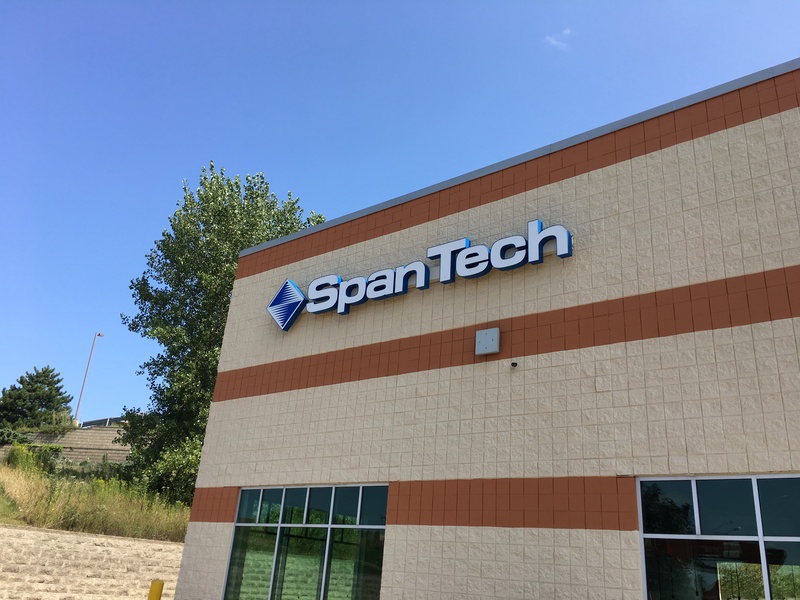 See all that Span Tech has to offer. Test your products in our full testing lab and show room! Faster regional lead time for spare parts to quickly handle any problematic situations that may arise. Our distributors will learn the best applications for our systems and get familiar with all the features and benefits of all our products.